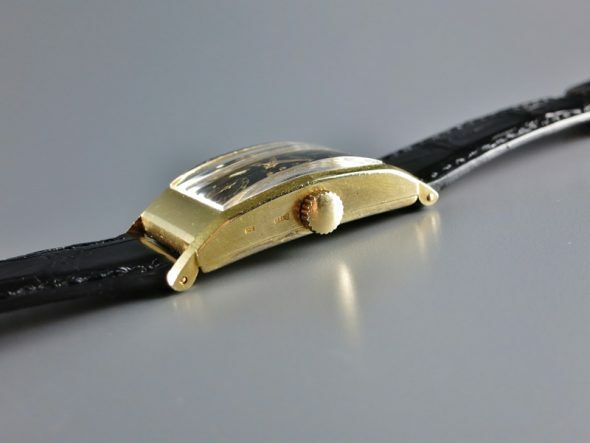 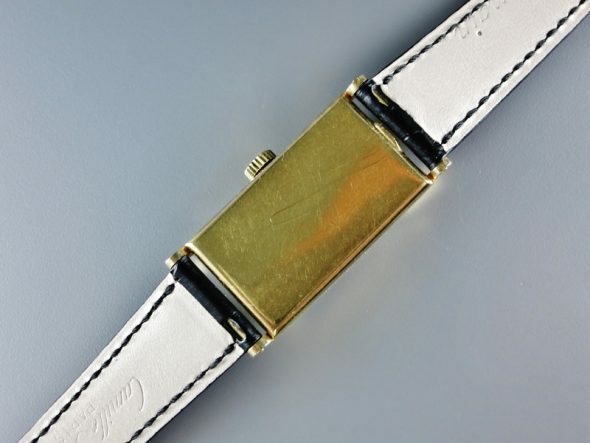 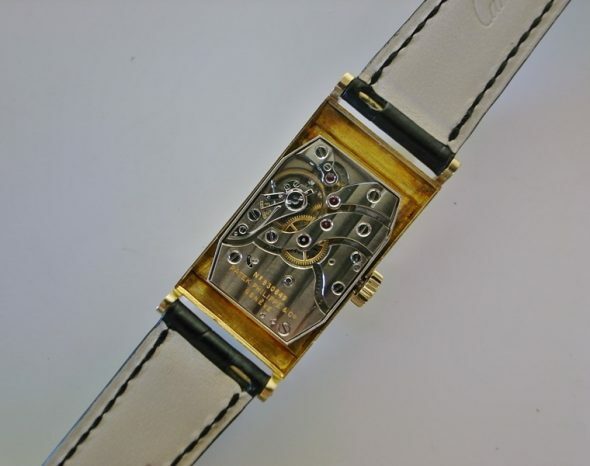 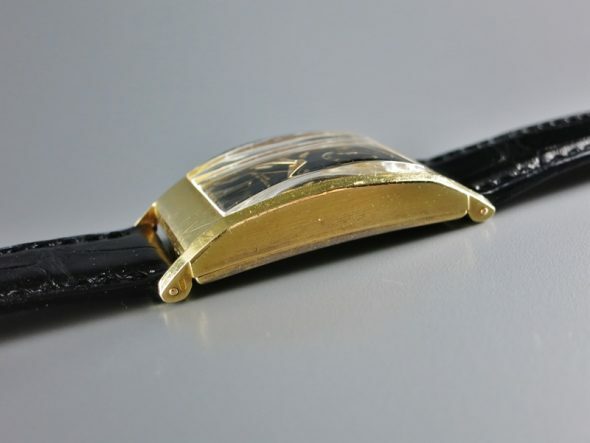 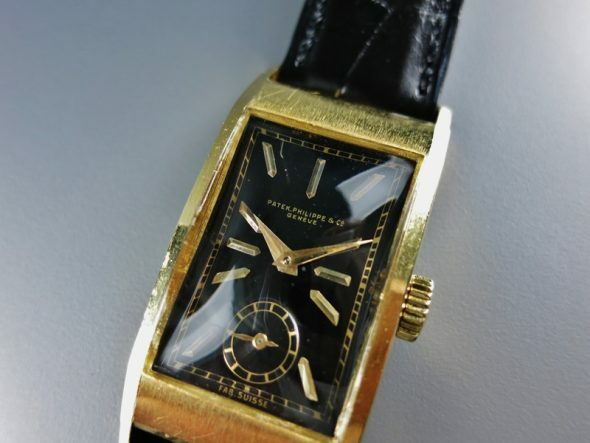 A very fine and rare 18k yellow gold manual-winding wristwatch ref.425 with black dial. 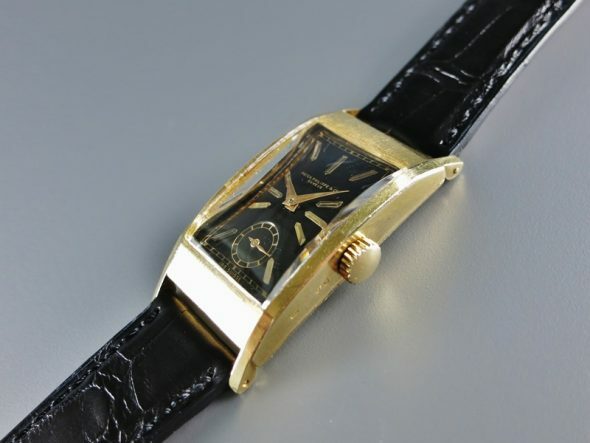 With Patek Philippe Extract from the Archives confirming production of the present watch with black dial and yellow gold indexes in 1936 and its subsequent sale on June 9th of 1936. 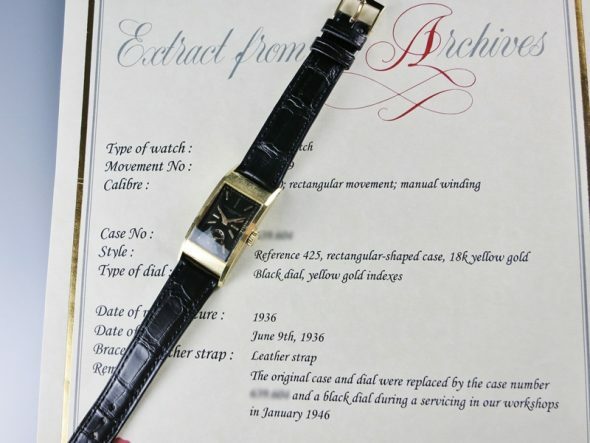 Extract also confirming the original case and dial were replaced by the current case number and a black dial during a servicing in their workshops in January 1946.